In order to avoid any delays in your project or design, we have created a specifications guide to assist you in the design / upload of your files. We print in CMYK colour mode - please make sure you design in CMYK. Files that are received in RGB may slow down project times. If your files have been prepared in any one of the formats above, please contact us to discuss options for getting your files to print. 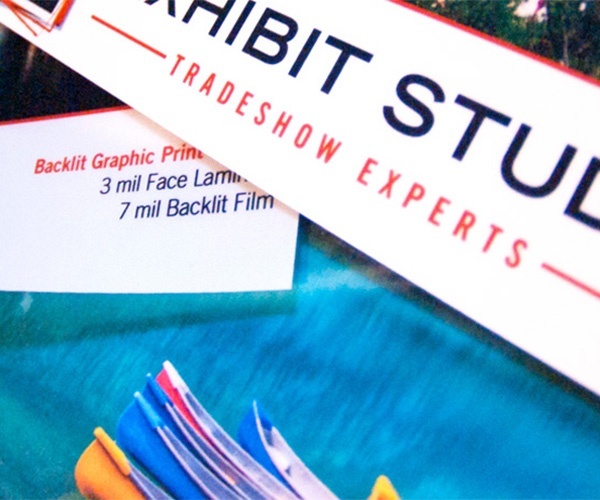 Please use the Exhibit Studio WeTransfer upload link to send us your trade show display design or graphic files. Once we’ve received them, we’ll complete a full graphic check and send you a proof for review. If there are any concerns at all with the files, we will contact you prior to receiving a proof.